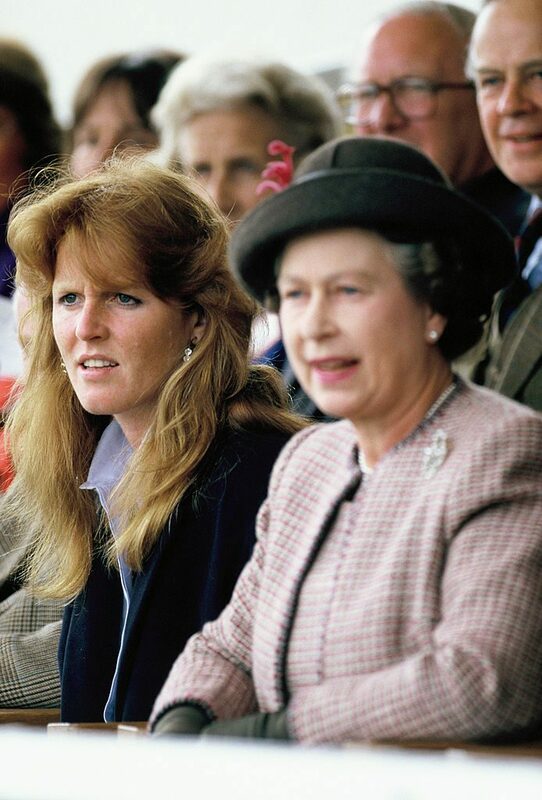 What was the relationship of Her Royal Highness with Sarah Ferguson and Princess Diana? Currently, the two most interesting personalities in the royal family are certainly Meghan Markle and Kate Middleton. We can read almost every day about the latest information and rumors about them. However, before them, there was also a royal duo that media in the entire United Kingdom wrote about. We mean Princess Diana and Sarah Ferguson. These two ladies were very popular and they were very close. But at one moment, their relationship got worse, and they were no longer as close as they used to be. This happened before People’s Princess tragically died in a car accident. The media has written a lot about their relationship, and everything is pretty much well known. However, there is not much information about the relationship of sisters-in-law with Her Royal Highness, Queen Elizabeth II. That’s why we decided to dedicate this text to this topic and present some details about who the Queen was better off with. We can say that two of them had a complicated relationship. First of all, we must pay attention to the fact that the Queen supported the People’s Princess marriage with Prince Charles, which is a clear proof that she loved her. However, other things were a problem. For example, in some situations, Princess Diana did not respect the royal protocol and the wishes of Her Majesty, which the Queen did not like. Some of her actions simply bothered Elizabeth II. It was well-known that Diana and Charles’s marriage was not the best, but it was also known that Diana often shared private information with the public. One such example is the 1995 Panorama Interview in which Princess publicly talked about troubles in marriage. 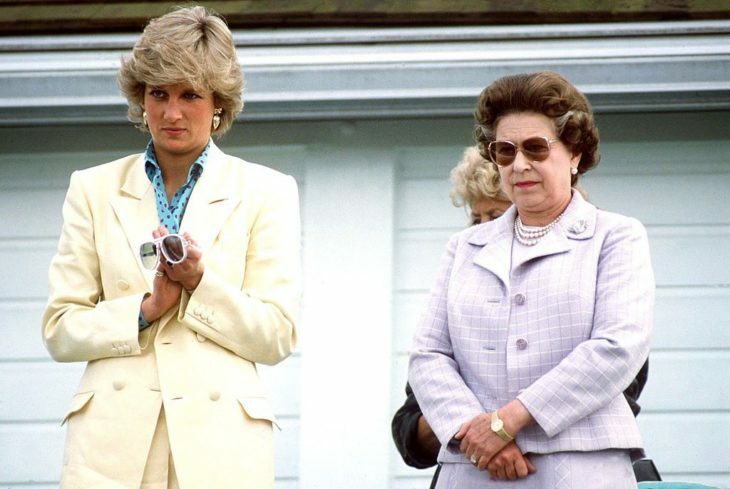 The Queen did not like that, and she even wrote a letter in which she told her daughter-in-law that Diana should be divorced from Charles, which happened in the following 1995 year. Nevertheless, although their attitudes were often in conflict, Queen Elizabeth held a public speech broadcast live in the entire United Kingdom, in which she expressed her sadness over Diana’s death. Home » Celebs » What was the relationship of Her Royal Highness with Sarah Ferguson and Princess Diana?